When news broke yesterday about how two home owners had their Housing Development Board (HDB) flats seized for issuing short-term rentals, the Singapore social media scene went into a frenzy. 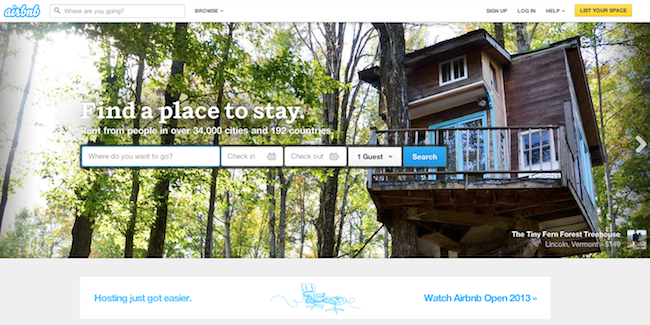 Among the names floated around were Roomorama and Airbnb. Among those who are renting his apartment is Kelvin. He listed his 2-bedroom condominium for rental at $430 per night or $3010 per week on Airbnb. The private property is located at McCallum Street, Singapore. Kelvin has garnered 14 reviews by Airbnb users to date, with most commending him for his welcoming personality. Being hospitable to visitors of one’s country may improve its image, in turn boosting the tourism industry overall, but this is only one side of the coin. The HDB and Urban Redevelopment Authority (URA) have eyes on its flip-side, with rules banning anyone from renting out his HDB or private flat for less than 6 months. Moreover, according to HDB’s website, subtenants must not be tourists. Owners of 1- and 2-room flats are also not allowed to rent only their bedrooms; they must rent out their flats as a whole. 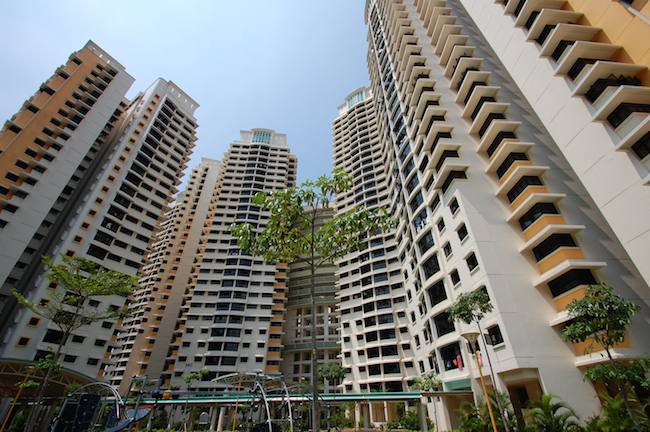 Prior approval for HDB is also required for anyone keen on renting out his whole flat. Vulcan Post tried to reach Airbnb for comment on the recent case or if it is aware of such rules prior to setting out in the Singapore market, but the company has declined our request. Singapore is not the first city to have it hard against short-term subletting by its residents; New York city has made the activity illegal. Yes, the law may be there for years but why the sudden commotion now? 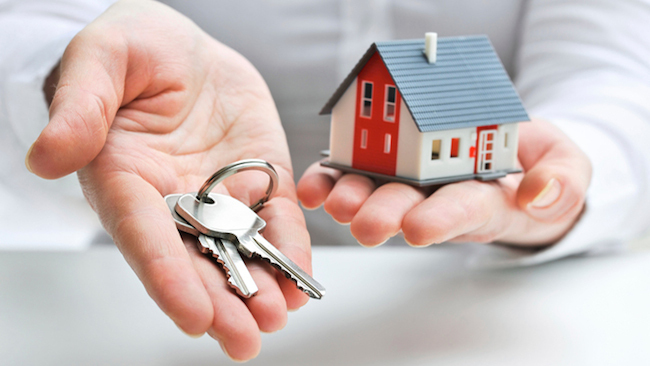 The rapid rise in the number of bookings for home-rental services may be the reason for this. Roomorama for instance reported a 30% increase in listings this year as compared to the last. It had 500 listings this year. Airbnb user account “hacked” for one week, payment system issues? Perhaps an even more important figure is the rise in the number of bookings with Roomorama reporting a 215% increase in bookings from 2010 to 2011. There are many ways to look at this figure, but if the number of bookings for a particular room or flat increased, one could imagine the confusion and maybe distress a neighbour of the Roomorama user could feel. This could pose a security issue to HDB residents nearby. HDB dweller Melissa Chan explains it aptly: “I would be fine with it, as long as my neighbour has told me about this plan to invite tourists over. I might even help to bring them around if needed! Besides safety concerns, another reason the Singapore government may not legalise short-term rentals anytime soon is the economy. Government tax is collected for every hotel room package signed. Websites such as Roomorama and Airbnb are close substitutes to such accommodation provided by the hotel industry, except maybe cheaper. Another issue worth looking at is sensitivity when it comes to housing. While it is good to see Singaporeans being innovative and financially-savvy, it may not be viewed as laudable to a young couple or even a multigenerational family. There may just be not enough room for home-rental websites in Singapore. Airbnb user Leslie Lee said he was not surprised by the news on the repossessed homes. Although he was aware of such rules, he said Airbnb was a “good idea”, adding that the service could be a boon for Singapore’s tourism industry. Leslie had rented his rooms while on holiday in Norway, at two locations. “I do not think there are concerns as hosts and renters are self selected based on introductions and past reviews, so the risks are minimised,” Leslie said.